Twelve stories about growing and growing up are included in Elisabeth Stevens‘ fourth fiction collection. Although the female protagonists and family situations vary, the common thread is learning from often bitter experiences. 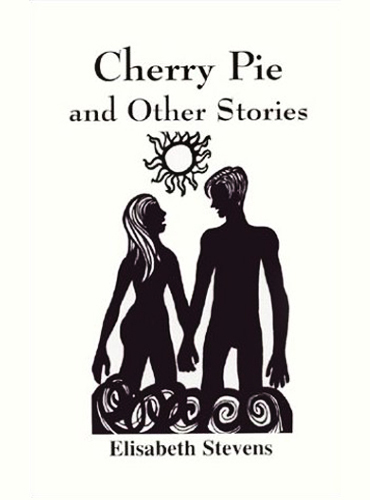 “Cherry Pie” and “Crumbs” chronicle a young woman who ineptly says “no” to one man, and then unwisely says “yes” to another. In “The Neighbors,” a child discovers deception, ambition, and, eventually, death. In “In the Dust,” a girl who has lost her father contrives an odd game to compensate. In “Campfire,” a five-year-old is separated from her parents for the first time. The stories “Wally and the Waltz” and “His Ambition” examine the effects of war seen from a distance. In “Van” an art teacher becomes the icon for a girl’s discovery of her own talent. In “A Matter of Money” and “A Rough Ride,” heroines of less than twenty painfully encounter the ways and wiles of Boston society and “important” literary people in Manhattan. “The Towers” is a story of marriage and adultery, and “The Nurse” deals with the conflict between two women over a new baby. Stevens imbues her stories with the same meticulous attention to diction, cadence, and metaphor that characterize her poetry and novels. — Nancy R. Norris, Ph.D.